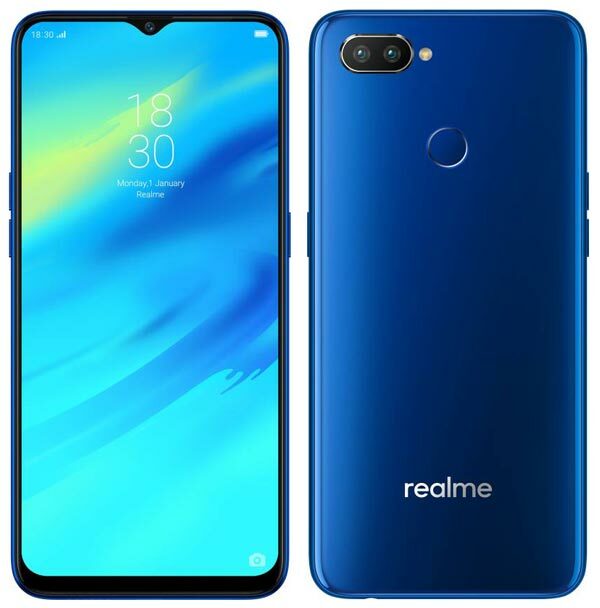 A few days after announcing the RealMe 2, RealMe has launched the much-anticipated RealMe 2 Pro in India. It’s a mid-range smartphone but comes with very impressive specifications those you will find in the high-end smartphones. It sports a FullView 6.3-inch Full HD+ Dewdrop display and powered by the Qualcomm’s Snapdragon 660AIE Mobile Platform with a 3,500mAh battery. The RealMe 2 Pro comes in three RAM/Storage combinations – 4GB/64GB, 6GB/64GB and 8GB/128GB. There is also a dedicated MicroSD slot lets you expand the device storage up to 256GB. 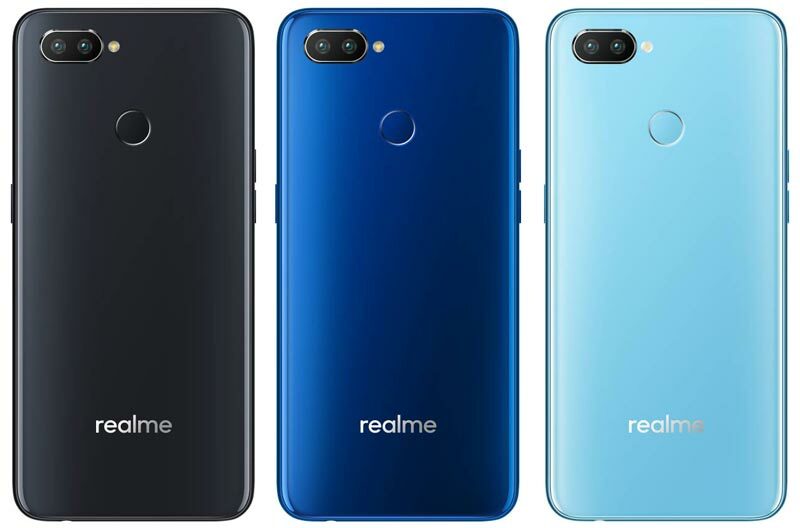 Similar to recently launched RealMe 2, the RealMe 2 Pro also includes a dual cameras setup on the rear side. The camera setup includes a primary 16MP sensor supported by a secondary 2MP sensor positioned horizontally with a LED flash. The front camera has a 16MP sensor that supports AI beauty. This smartphone supports 5GHz WiFi, Dual VoLTE, and also equipped with a fingerprint scanner that is mounted on the rear side of the device. The RealMe 2 Pro is offered in three colors – Black Sea, Ice Lake, & Blue Ocean and available to buy exclusively via Flipkart starting 11th October 2018. The 4GB/64GB variant priced at ₹13,990, 4GB/64GB at ₹15,990 and the high-end 8GB/128GB variant priced at ₹17,990.